HomeThere Is A New World Record For Superconductivity! Superconductors are something of a holy grail to electronic scientists and engineers. They are materials that conduct electricity in the absence of resistance. This property, while vital to certain components and techniques, is largely responsible for losses and limits to the movement of electrons on which modern automatic, computerized and mechanized devices depend. The ability to produce superconductors that could work in ambient conditions could usher a new revolution in these products, their capabilities, and power, in general. Unfortunately, most known superconductors only function at super-low temperatures. They are thought to comply with the Bardeen-Cooper-Schrieffer (BCS) theory of superconductivity. This model, named after the three researchers who initially described the property in the 1950s, states that the energy type found in the electrons of a superconducting material is critically vulnerable to rising temperatures. Therefore, superconductivity cannot be present at anything more than -193 degrees Celsius (80 degrees Kelvin). However, subsequent theorists have asserted that there are certain materials that could surpass this limit. For example, we now know that the chemical sulfonium (H3S) has demonstrated superconductivity at -70.15⁰C (203K). Sulfonium (also known as the sulfur cation) bears a disproportionate number of hydrogen atoms for the average atom of sulfur. Therefore, researchers in the field of condensed matter science reasoned that other, possibly larger, atoms similarly crammed with hydrogen might also be capable of superconductivity at relatively high heat. Specifically, theorists proposed that hydrides of calcium, yttrium or lanthanum (i.e., CaHx, YHx or LaHx) have the potential for this kind of superconductivity. Graphene was also considered as a choice because of its ability to co-exist with silicon. There are few alternatives to these large-element hydrides in the search for ambient superconductivity. The most recent candidate for one was the matrix of silver and gold nanoparticles formulated by two Indian scientists, Thapa and Pandey. These authors submitted a paper to the arXiv system of physical and chemical science research in which they claimed that this material had exhibited superconductivity at approximately -37⁰C (236K). However, this potential breakthrough disintegrated into something of a scientific soap opera when another physicist from MIT publicly called attention to strange discrepancies in their data. A puzzling and complex series of miscommunication, revolving around the two original authors’ intransigence in handing their samples over for independent testing, continues to date (Aug 2018). The lack of resolution in that rather odd story meant that the focus was back on the hydrides in terms of superconductivity research. The most recent publication on the subject has also been submitted to arXiv in August 2018. 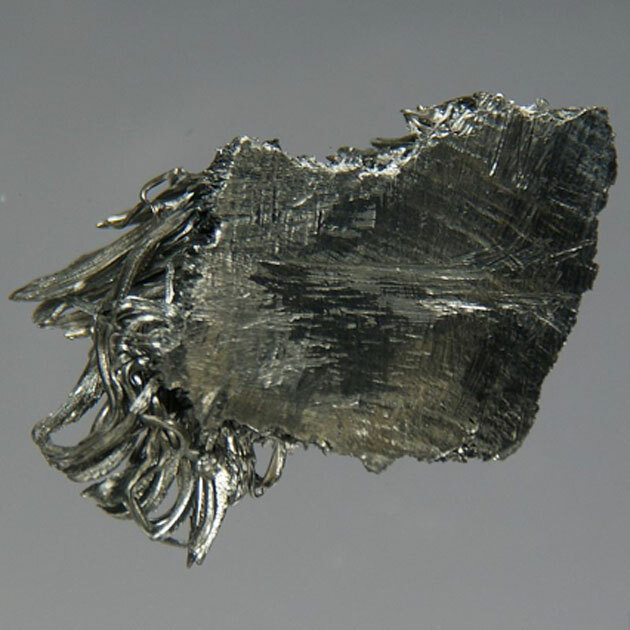 The team behind it, a group led by Mikhail Eremets from the Max Planck Institute for Chemistry in Mainz, reported that their lanthanum hydride (LaH10) exhibited temperature-dependent negligible resistance at a temperature of -58.15⁰C (215K). The team discovered this in the course of synthesizing the LaH10, which involves the application of huge amounts of pressure (in hundreds of gigapascals) to lanthanum while heating it from a super-low temperature (200K or less) with a laser. Accordingly, the researchers noticed that the material transitioned into a superconducting state as it reached 209K (-64.15⁰C). Therefore, the team tweaked the pressure and temperature acting on the LaH10 until the material was superconducting at 215K, at the highest – the world record for superconducting temperature in a solid at the time. However, only two days after that incident, another team from the George Washington University published their own arXiv paper, claiming superconductivity at even higher temperatures! This team, led by Russell Hemley, claimed to have observed this activity in a “lanthanum hydride” that could also have been LaH10. The authors of the study described an improved hydride-preparation process, in which La was subjected to increased pressure (about 200 GPa) by placing it between two diamond surfaces and applying the necessary force to them. Again, this process also included laser-powered heating. Hemley and his colleagues observed that this protocol resulted in significant reductions in resistance by the time the LaH10 had reached 260K (-13.15⁰C). However, these low resistance values were also reported as apparent at 280K (6.85⁰C). This counted as superconductivity, and as a new world record for the temperature at which it could be elicited. Furthermore, both groups now intend to replicate and elaborate on their respective findings. This encouraging commitment to the definitive proof of near-room-temperature superconductivity may lead to the superconductor-powered future that researchers such as Eremets and Hemley have envisioned. Currently, it is not exactly clear how the superconductivity reported in these two papers have arisen. Popular theories in the area suggest that it could be possible that the abundance of hydrogens in the materials used to experience a state change in response to the extreme pressures involved in both protocols. This factor could cause the hydrogen to convert to a metallic state capable of superconductivity at relatively high temperatures. On the other hand, pure metallic hydrogen has, classically, required even higher pressures for its synthesis on Earth. 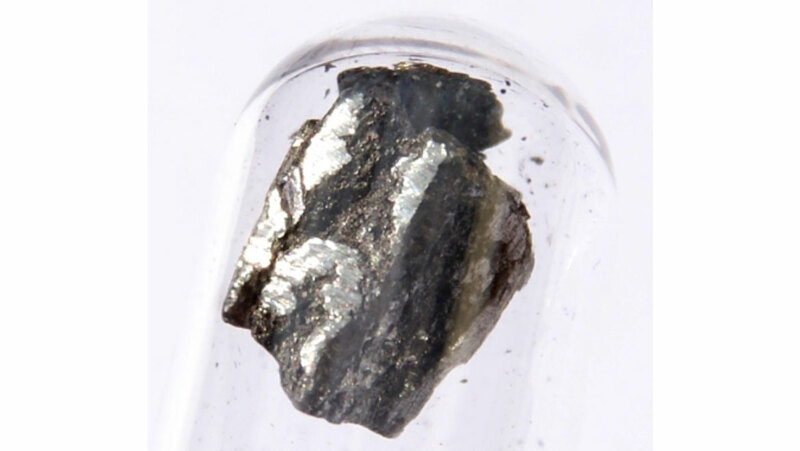 Therefore, it is possible that the hydrides have a property that enables them to mimic this metal in some respects, superconductivity included. Dr. Hemley, for one, believes that the future of superconductors is bright. For example, scientists could now attempt to replicate the success of his team using the hydride CaH6. 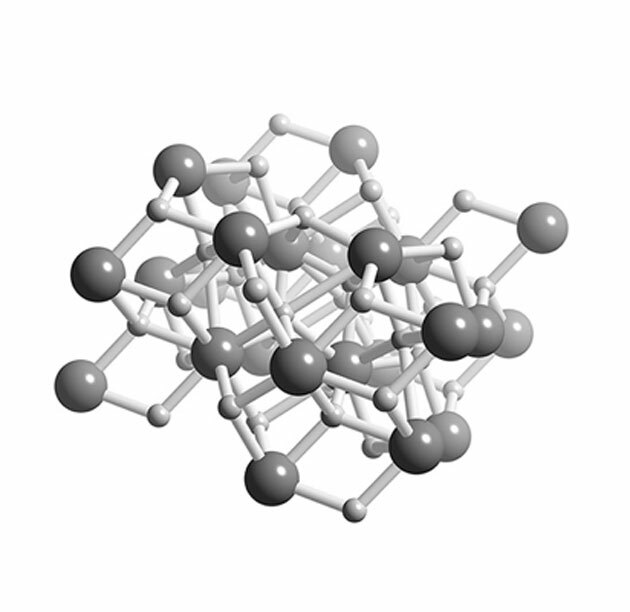 This material has been predicted to become superconductive at about 245K (-28.15⁰C). In addition, hydrides of yttrium may be the next element to be subject to groundbreaking protocols such as these. Then again, success in these endeavors does not mean that conventional superconductors will become available overnight, or for the next number of years, for that matter. The pressures required in these experiments (which multiply bog-standard atmospheric pressures by millions) is hardly delivered by conventional equipment. Additionally, an ideal ambient-temperature superconductor may have to be stable at an ambient pressure too, somehow. Therefore, even though achieving two new world records in the space of two days is an impressive achievement, humanity may have to wait awhile before we become the masters of superconductivity. D. K. Thapa, et al. (2018) Evidence for Superconductivity at Ambient Temperature and Pressure in Nanostructures. ArXiv e-prints. B. Skinner. (2018) Repeated noise pattern in the data of arXiv:1807.08572, "Evidence for Superconductivity at Ambient Temperature and Pressure in Nanostructures". ArXiv e-prints. A. P. Drozdov, et al. (2018) Superconductivity at 215 K in lanthanum hydride at high pressures. ArXiv e-prints. M. Somayazulu, et al. (2018) Evidence for superconductivity above 260 K in lanthanum superhydride at megabar pressures. ArXiv e-prints.